Captain America has been undercover since the events of Marvel Civil War. 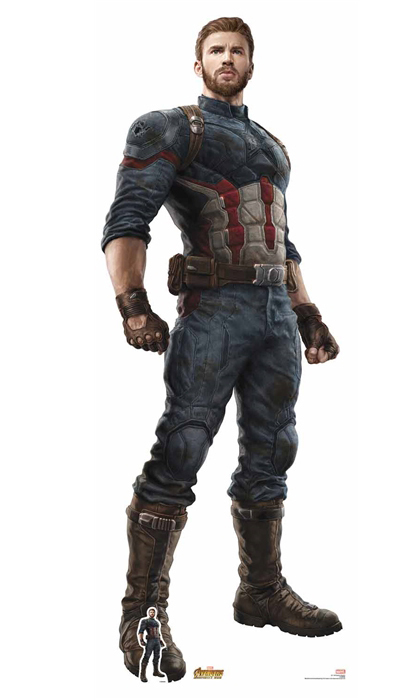 Now Chris Evans Captain America is a lot more rugged and ready to take on Thanos. Marvel fans are serious collectors and will love the chance to collect all the incarnations of Captain America from the Marvel Cinematic Universe.